Flip a coin. 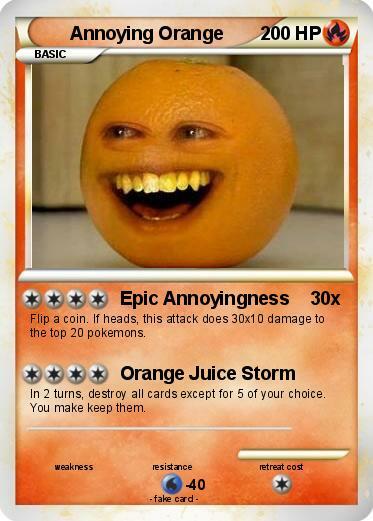 If heads, this attack does 30x10 damage to the top 20 pokemons. In 2 turns, destroy all cards except for 5 of your choice. You make keep them.